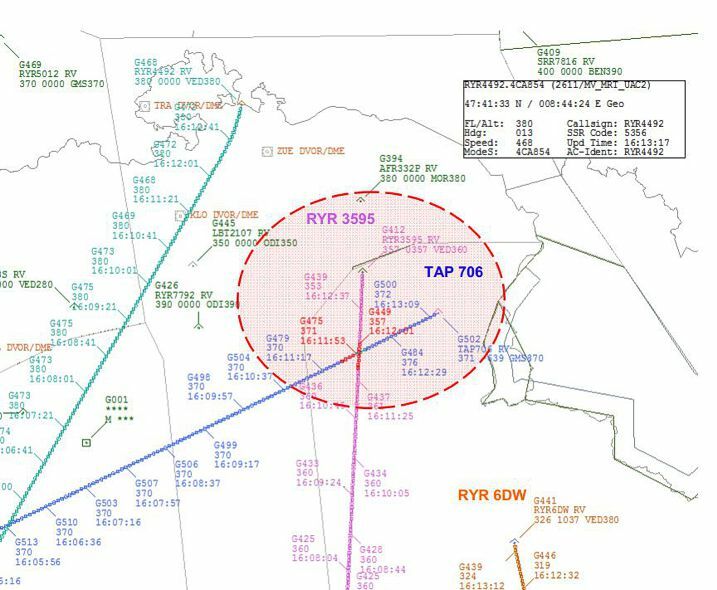 Swiss accident investigation body (SAIB) reports a near-miss between a Ryanair B737-800 and a TAP Airbus A319 at southeast of Zurich. TCAS and ATC invervened and cleared the situation. 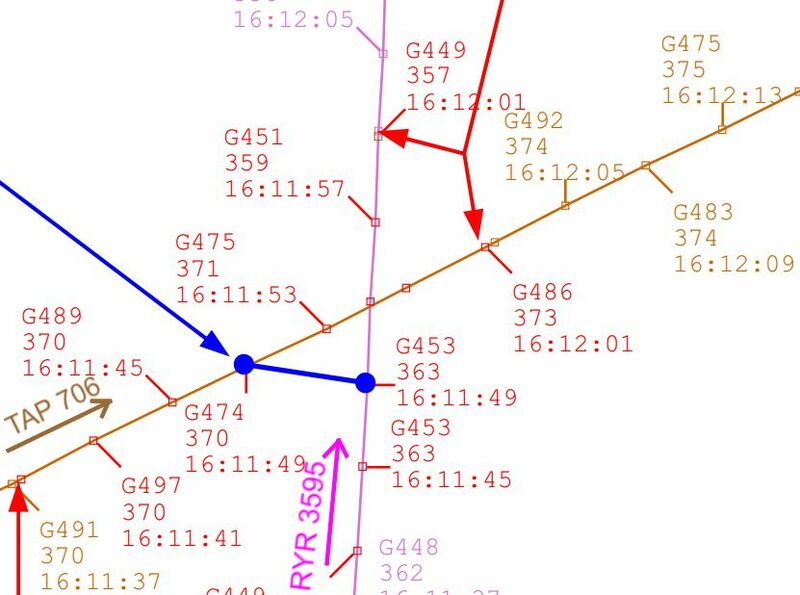 Both aircraft came into close proximity in swiss airspace when the northbound 737-800 mistakenly climbed from FL 360 (36.000) to FL380 where it came into seperation conflict with the portugese A319 aircraft crossing from left to right at FL370. Closes distance was 0,8 NM lateraly and 650 ft vertically. 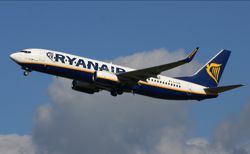 Both aircraft came into close proximity when they fell short of separation minima during in a take-off / go-around situation. 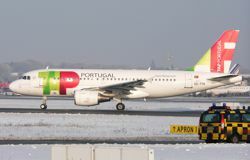 During line-up for take-off, the Airbus A319 went off the side of the paved area.